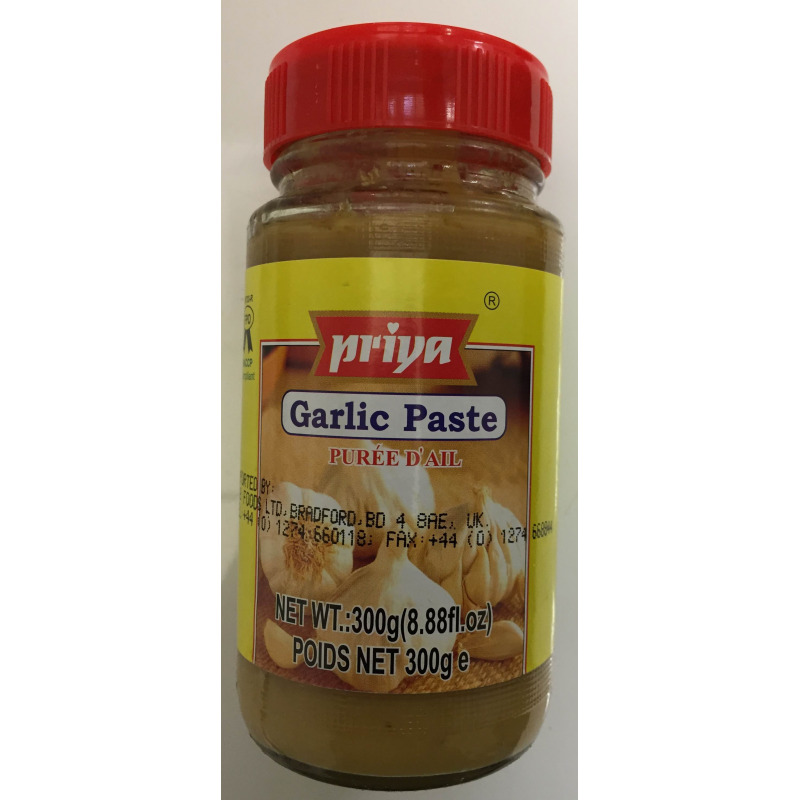 Priya Garlic paste (known as lasun or lasoon in Hindi) is called for in a variety of recipes to give the dish a distinct flavour. It is made readily available for instant use by Priya Foods to save the consumer all that extra work of chopping and grinding! 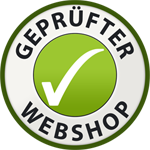 Garlic (85%), Salt, Refined Rice Bran Oil, Acetic Acid (260) and Citric Acid (330).